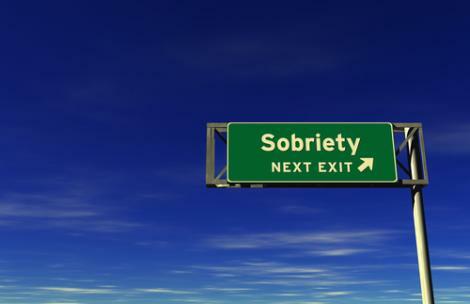 Today we will complete our look at “spiritual sobriety,” a concept taken from the inspired pen of the apostle Paul. On Wednesday we encountered Saul, who was “spiritually intoxicated” with himself, breathing out threats against the early Christian church. Today we will see the supernatural change that took place: spiritual intoxication was replaced with spiritual sobriety by the grace of the Gospel. I am the least of the apostles and do not even deserve to be called an apostle, because I persecuted the church of God. Although I am less than the least of all God’s people, this grace was given me: to preach to the Gentiles the unsearchable riches of Christ . . .
“Do not think of yourself more highly than you ought,” Paul wrote in Romans 12:3, “but rather think of yourself with sober judgment, in accordance with the measure of faith God has given you.” Paul walked this talk throughout his life. Saul was afflicted with spiritual intoxication and thought much more highly of himself than he ought. Paul saw himself through the lenses of spiritual sobriety. Sober judgment was now the mark of the apostle, as he progressed from seeing himself as the “least of the apostles” to the “least of all God’s people” to being the “chief sinner” in all-the world. Now that is spiritual sobriety in accordance with the measure of faith God had given to him. And the good news is that such faith is available to all the children of God who remember, like Paul did, what they were before Jesus showed up, and what they are now by God’s grace alone.